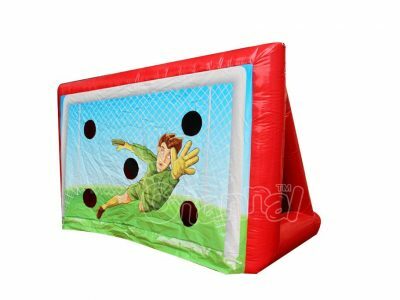 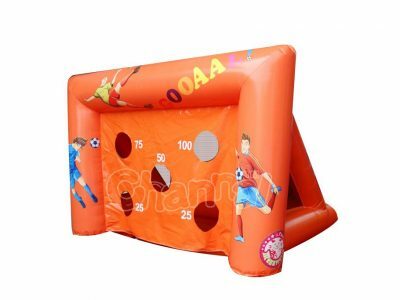 Inflatable soccer goal with score point holes is made for kids and adults to shoot footballs, score and have fun. 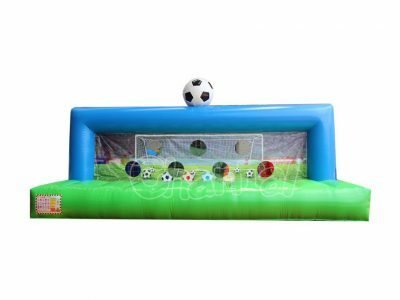 Inflatable soccer goals or inflatable football goals are a great game to play in any backyard parties, carnivals, kids’ sports events and group outdoor field activities. 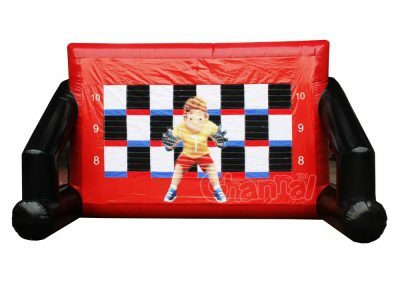 Channal Inflatables is able to customize blow up soccer goals with any sizes and art panels for you. 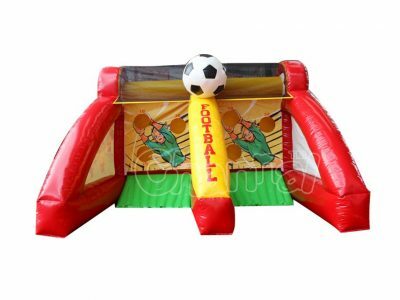 You should also check out our other inflatable soccer games and inflatable football fields.